Although his mother was a faithful Christian, Augustine managed to stray into a sinful life. His life changed when he realised the truth of the Gospel. Augustine became a bishop and a tower of faith in the early church. His life is a glimpse into the days of Roman Africa and a powerful picture of the wisdom and durability of God's Word in a pagan culture. Saint, Slave or Scholar? 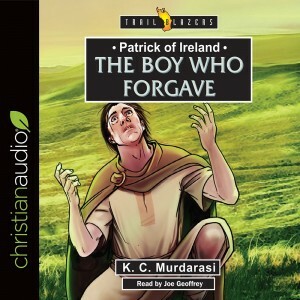 Patrick of Ireland is known as all three but who is he really? Let K.C. 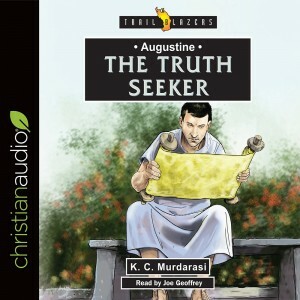 Murdarasi bring to light the real life of this father of the Christian faith. Kidnapped from his home and family as a young boy you would think forgiveness would have been far from his mind. Yet with God's grace Patrick returned to the land of his captivity where he preached the Good News of Jesus Christ to slaves and kings alike and left a legacy of faith that would last for centuries.